2. Add a shirt color/size to your Cart. 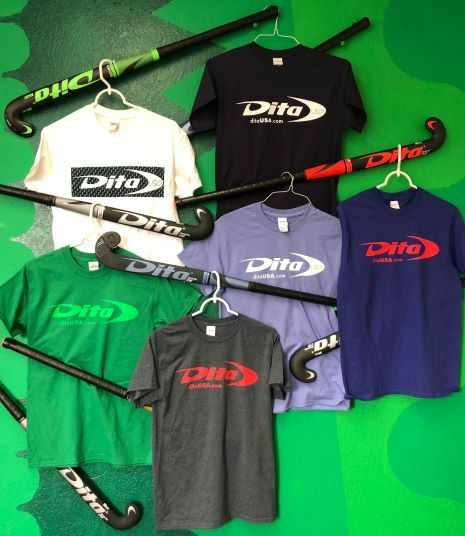 Get your Dita T-shirt TODAY!